You are now able to reduce your tax liability and simultaneously grow your personal wealth. This can be achieved by topping up the superannuation contributions made by your employer by making additional personal tax deductable superannuation contributions up to the maximum $25,000 deductable contribution limit. By way of example, if your personal taxable income is between the range of $37,001 and $90,000, your tax rate is up to 32.5% plus 2% Medicare, then assuming you can afford to contribute an additional $10,000 into your super fund and claim that as a personal tax deduction. The additional $10,000 superannuation contribution could qualify as a tax deduction to reduce your personal tax liability by $3,450, then your super fund pays tax on that additional contributions at 15%. You have just effectively saved yourself $1,950 which would have otherwise gone to the tax man. The same result can be achieved by arranging with your employer to salary sacrificing the amount directly into your super fund from your annual salary. 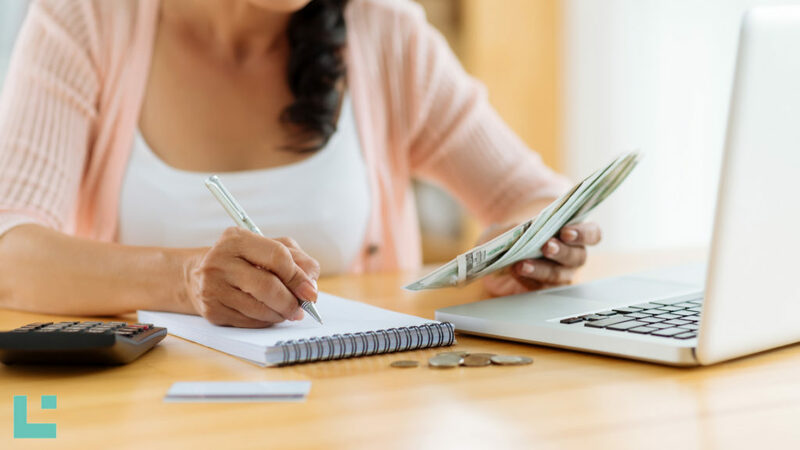 If you are considering this strategy it is important to make sure you talk to your Accountant or Financial Advisor before you enter into any such arrangement to make sure it’s the best option for you. If you have purchased since 1 July 2017 or are considering purchasing a rental investment property you may well be precluded from claiming depreciation on the chattels of the property. This applies to any property that has previously been tenanted or has been used by previous owners of these items. However, If you purchase a brand-new property or install new chattels then these restriction do not apply. Again, you should discuss this with your accountant prior to any decisions being made. Recent digital advances have given the ATO access to advanced data matching processes so your personal income is more easily scrutinised as are your tax deductions. The ATO are ramping up their investigations into work related deductions claimed by taxpayers, so it is important make sure you can substantiate potential tax deduction you to claim when lodging your tax return. What changes has the ATO made that could potentially affect taxpayers ? At Lawrence, our diverse team of specialists will be able to help explain how the changes made by the ATO might affect you as an individual taxpayer.